All Special Acts relating to the PCDA were codified in Chapter 2003-371, Laws of Florida. Created for the purpose of financing and refinancing projects for the public purposes in the manner provided by the Florida Industrial Development Financing Act and by ss. 159.44-159.53 and for the purpose of fostering the economic development of Putnam County, Florida. 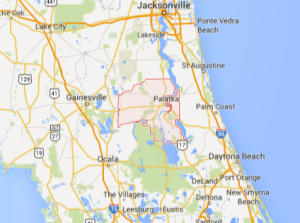 The county of Putnam in the state of Florida. See map.